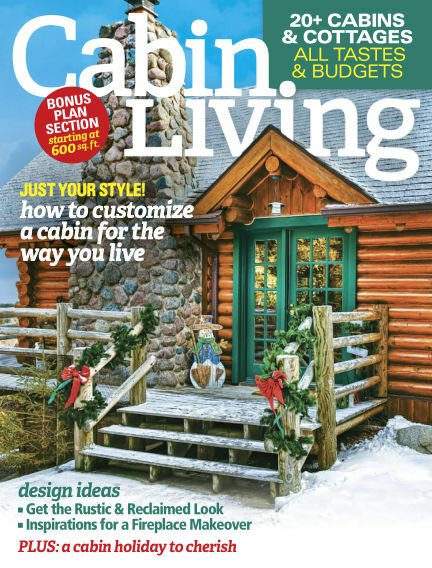 In this issue of Cabin Living : Cabin Living taps into the cabin “frame of mind.” Each issue highlights the realistic attainability of cabin ownership through attractive, accessible designs and provides prospective cabin owners with the tools they need to achieve their dream, alongside articles that emphasize the cabin lifestyle. With Readly you can read Cabin Living (issue Nov-Dec 2017) and thousands of other magazines on your tablet and smartphone. Get access to all with just one subscription. New releases and back issues – all included.